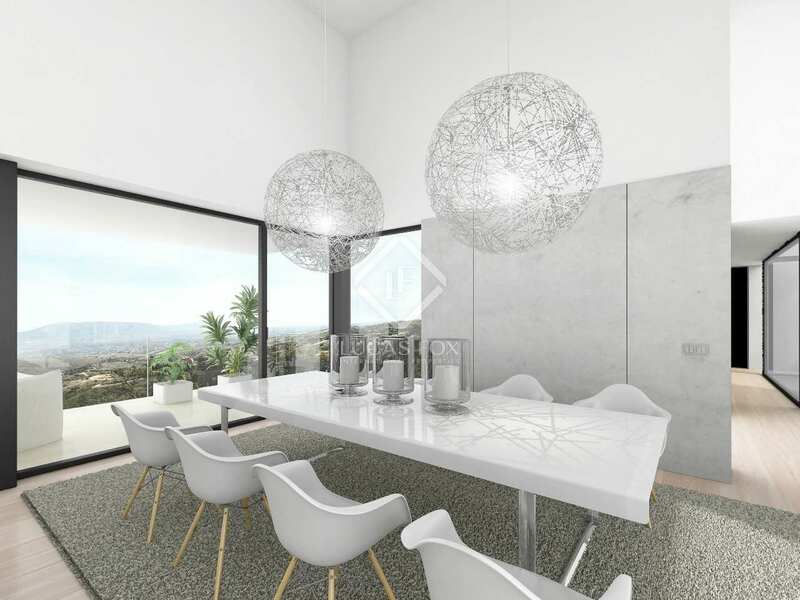 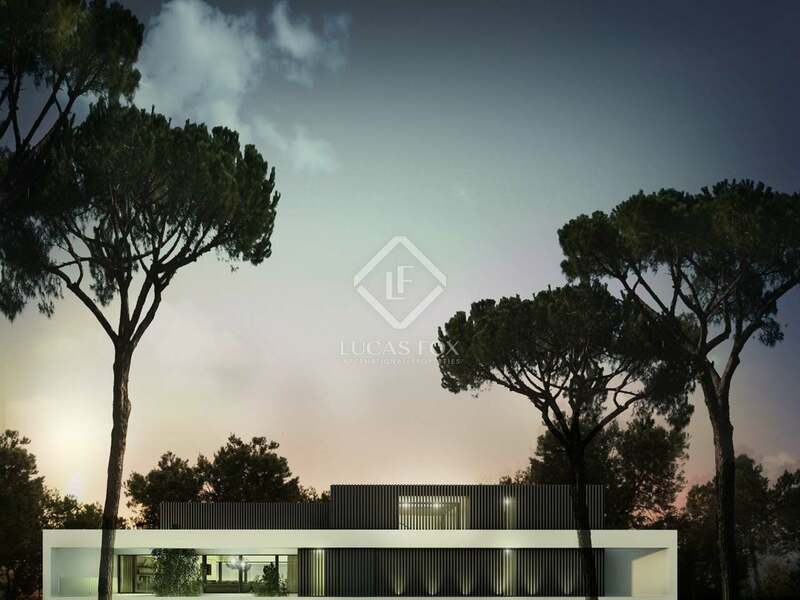 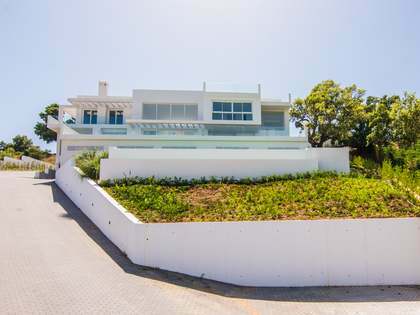 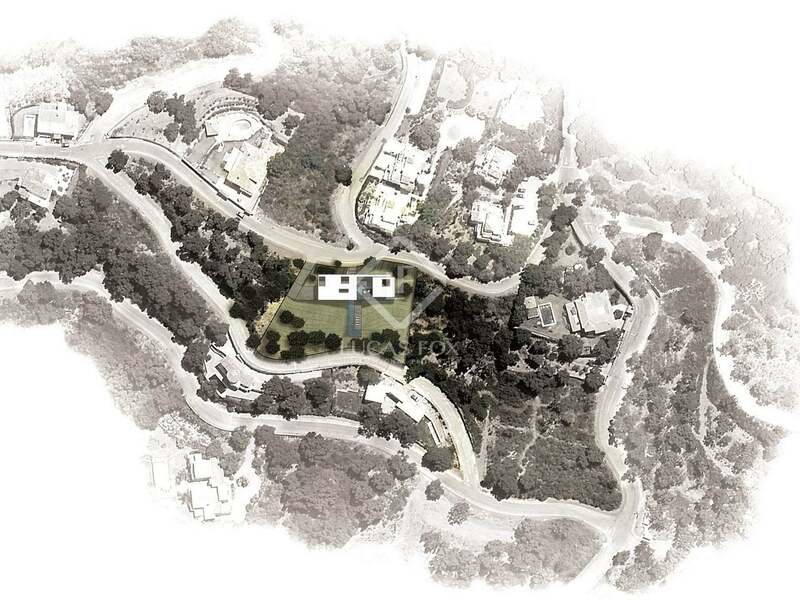 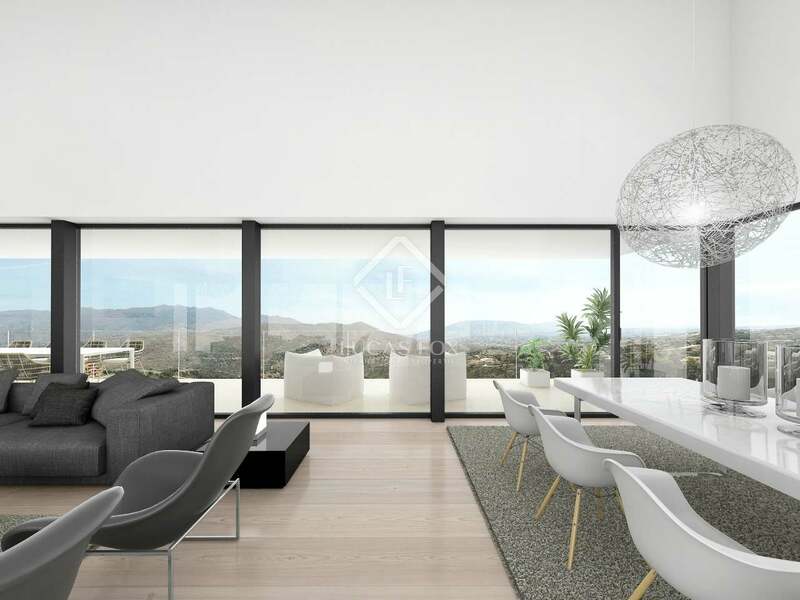 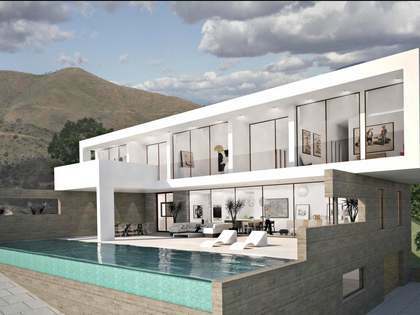 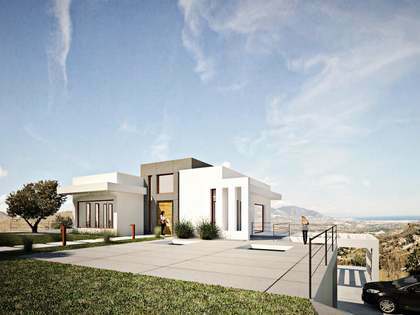 This spectacular modern villa is for sale on a prime 2,975 m² plot in the exclusive La Mairena residential area, 5 minutes from the beaches of Marbella and several golf courses. 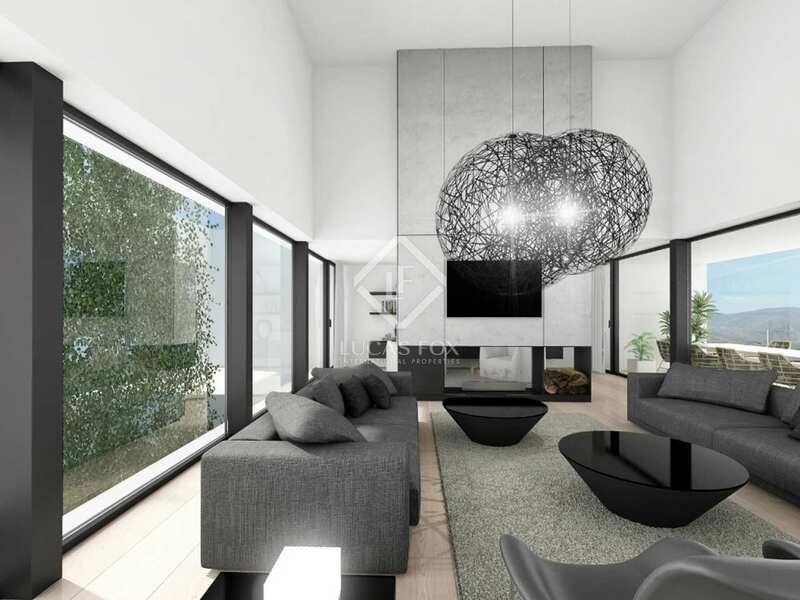 This incredible property boasts contemporary design with enviable features such as solar heating for water, air conditioning, spacious parking facilities, double glazed windows and a modern, fully fitted kitchen. 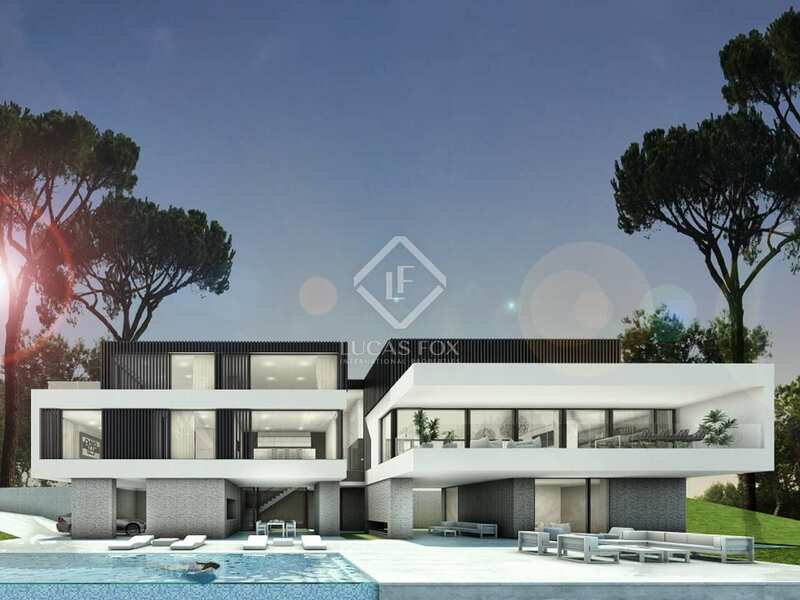 There are 4 bedrooms and 5 bathrooms in this villa, making it a comfortable family home with exclusive interior design and stylish fixtures and fittings throughout. This spacious, sunny 2-storey home is flooded with sunlight all day long thanks to the large windows which, as well as natural light, provide beautiful sea and mountain views. 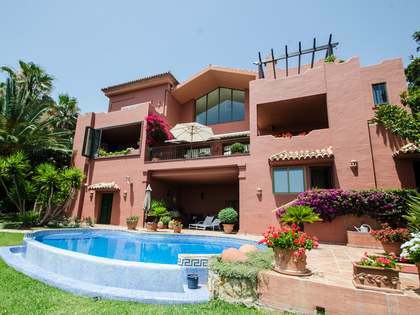 The immense terraces make an ideal place to soak up the sun, enjoy the view or watch the sun go down over the horizon. 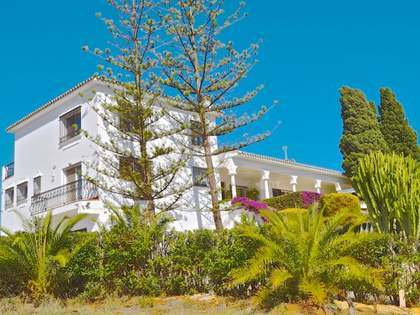 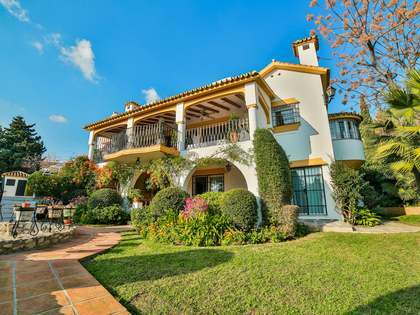 The villa is set in a peaceful area where no further building work is permitted, safeguarding the privacy, peace and views offered by the property.